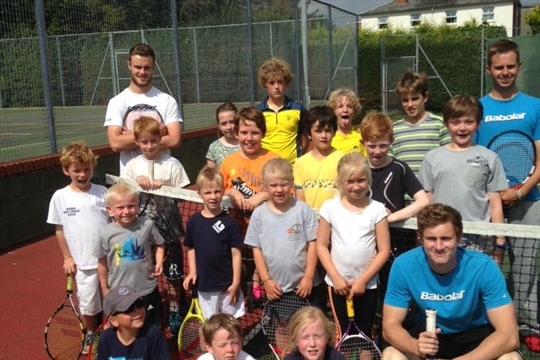 TENNIS HEREFORD is an organisation with over 20 years experience in coaching tennis. At current we are a youthful team of three qualified coaches with several assistants with a variety of coaching specialties, allowing players to reach their full potential. 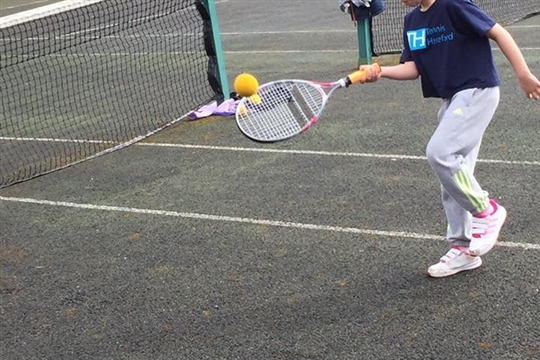 We specialise in a wide variety of tennis coaching, with many standards, ranging from complete beginners to players of a national standard. 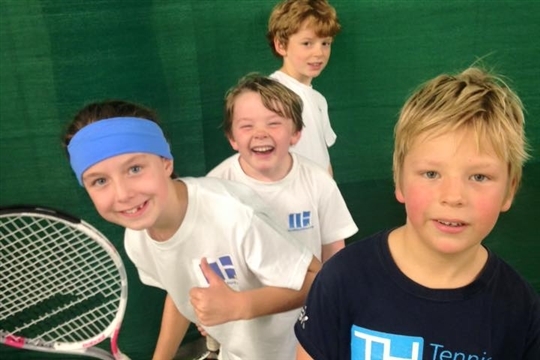 Operating within Herefordshire and Worcestershire, TENNIS HEREFORD runs a unique and flexible coaching service for a huge range of host venues, ranging from clubs, schools, leisure centres, public and private courts and tennis academies. This vast coaching portfolio allows us to provide a service to cater for our customers needs. 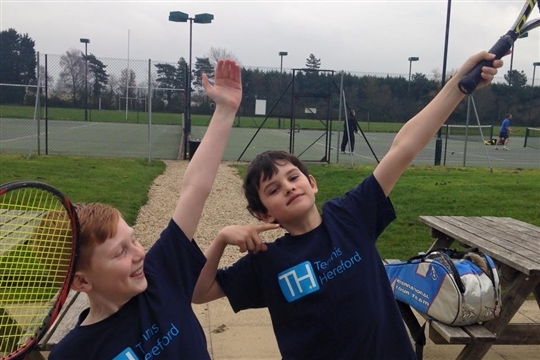 In addition to this TENNIS HEREFORD runs an all year round coaching programme through eight tennis clubs, within Herefordshire and Worcestershire, allowing participants to selected a programme near them. 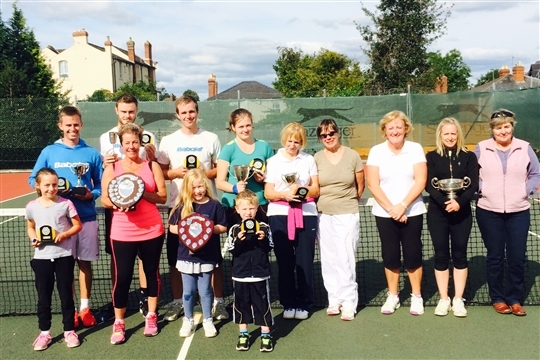 Here are the Tennis Hereford venues where you can play.